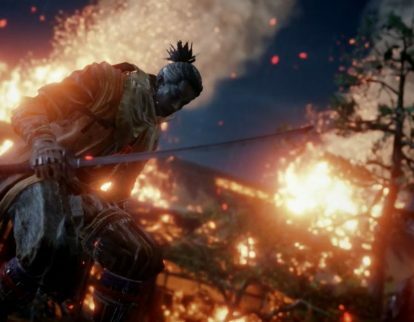 Activision Publishing, Inc. this week released Sekiro: Shadows Die Twice Ver 1.03 for Sony Corp.’s PlayStation 4, Microsoft Corp.’s Xbox One, and the PC. 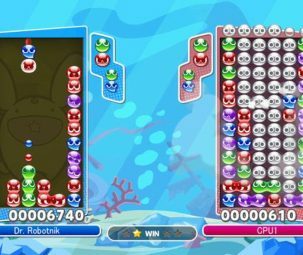 Sega Corp. this week said it will release Puyo Puyo Champions to Sony Corp.’s PlayStation 4, Microsoft Corp.’s Xbox One, Nintendo Co., Ltd.’s Nintendo Switch and the PC May 7. 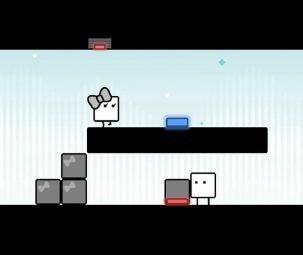 NPD Group Inc. this week said Ubisoft Inc.’s Tom Clancy’s The Division 2 to Sony Corp.’s PlayStation 4, Microsoft Corp.’s Xbox One and the PC ranked as the top-selling software at U.S. retail in Mar. 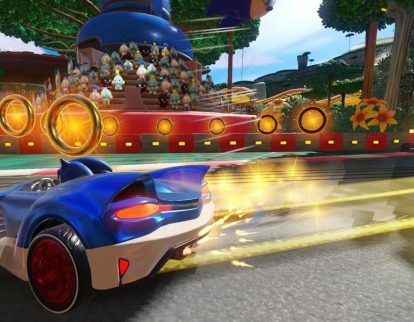 Sega Corp. this week released the Team Up Trailer for Team Sonic Racing for Sony Corp.’s PlayStation 4, Microsoft Corp.’s Xbox One, Nintendo Co., Ltd.’s Nintendo Switch and the PC. 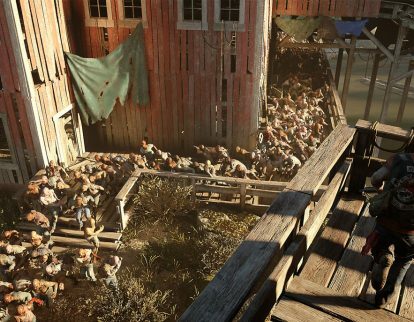 Sony Corp. this week released the Gameplay Trailer for Days Gone for the PlayStation 4. 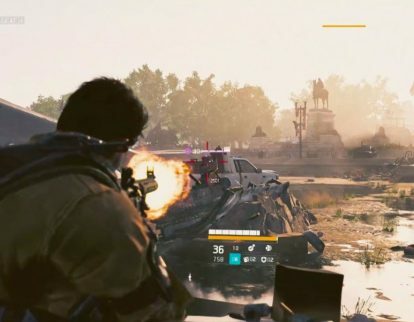 Famitsu this month said Ubisoft Inc.’s Tom Clancy’s The Division 2 to Sony Corp.’s PlayStation 4 ranked as the No. 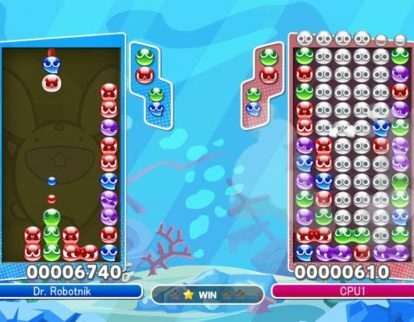 15 best-selling software in the latest retail data from Japan. 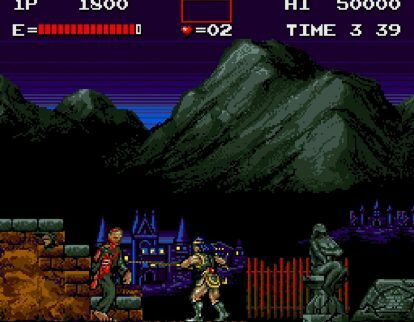 Konami Corp. this month said it will release Castlevania Anniversary Collection to Sony Corp.’s PlayStation 4, Microsoft Corp.’s Xbox One, Nintendo Co., Ltd.’s Nintendo Switch, and the PC May 16. 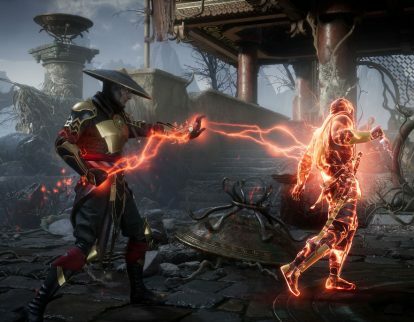 Warner Bros. Interactive Entertainment this week released Mortal Kombat 11 to Sony Corp.’s PlayStation 4, Microsoft Corp.’s Xbox One, Nintendo Co., Ltd.’s Nintendo Switch and the PC. 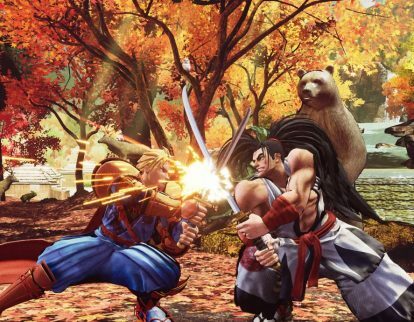 SNK Corp. this month released the Darli Dagger Trailer for Samurai Shodown. 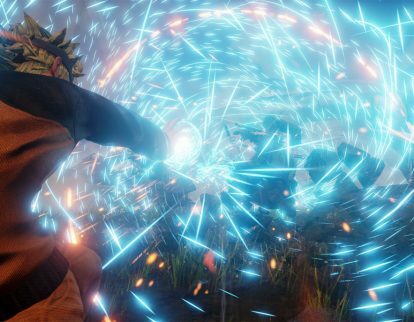 Bandai Namco Games America Inc. this month said it will release Character Pass DLC to Jump Force for Sony Corp.’s PlayStation 4, Microsoft Corp.’s Xbox One and the PC in May.